Colorado’s new gun laws have no real effect on Concealed Carry Training in the state. The one small change is that no concealed carry training is allowed to take place on the internet. 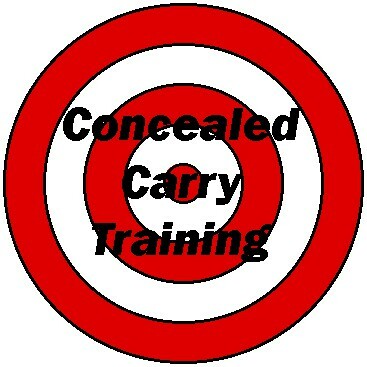 This is not a problem for most concealed carry training candidates because they want to take a concealed carry training class locally from an instructor that is qualified to give that type of class. The big reason these changes were made was that legislators felt a training class in person with hands on gun training was more appropriate. I think hands on gun training is very important. Many people have become complacent about gun handling and safety rules. They know them alright but when asked to perform these simple tasks with a gun many fail. Just take for example the loading and unloading of a semi-auto pistol. Step number 1 is always remove the magazine (not Clip) first. The reason is… remove the ammunition supply so that the only round you are dealing with is the one in the chamber. You would be surprised at how many people pull the slide back first to see if the pistol is loaded. A good training class is a very valuable thing for someone who wants to carry a concealed weapon.